Consumers are having more than three times their recommended daily intake of sugar in their breakfast cereal and unrealistic portion guidelines are being blamed. If you’re a ‘serial offender’ for overlooking the recommended serving size on your breakfast cereal you could be in for a shock when it comes to how much sugar you are actually consuming. 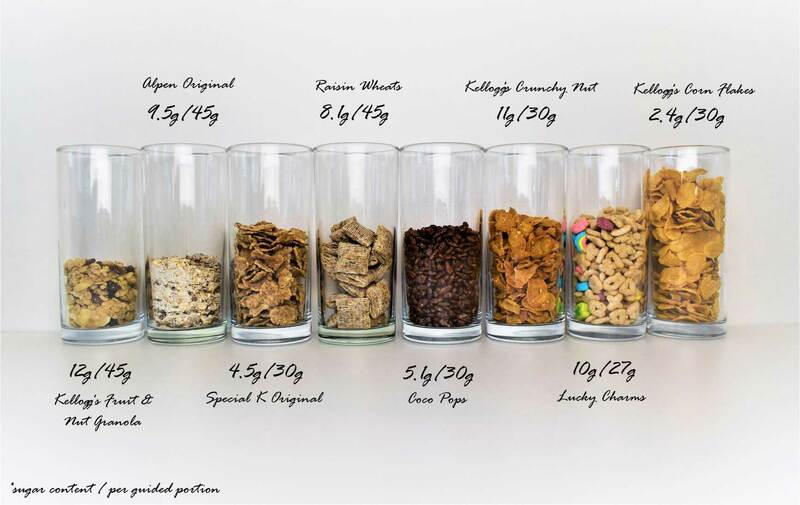 Wren Kitchens conducted a study called Behind the Label, looking into how much cereal we really pour into our bowls as few, if any, stick to the recommended guidelines. 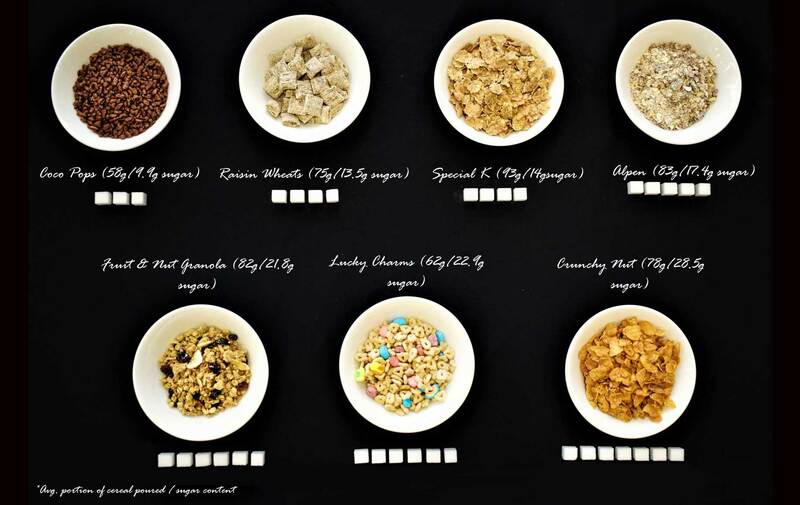 After the portions were poured the researchers then calculated what this equates to in sugar and it’s not looking good for Kellogg’s Cornflakes fans. The experiment highlighted that the nutritional information on cereals is often misleading because it is paired with unrealistic portion weights. Participants in the survey poured the largest serving of Special K Original with the average bowl size weighing 93g. This is over three times the recommended portion guide and means that an average bowl is the same as eating a Krispy Kreme doughnut! The other seven cereals included in the study were: Coco Pops, Kellogg’s Crunchy Nut, Alpen Original, Kellogg’s Crunchy Nut Fruit and Nut Oat Granola, Lucky Charms and Sainsbury’s Raisin Wheats. The average bowl of Kellogg’s Crunchy Nut poured was 78g, which is over double the guided portion size, and equates to more than seven cubes of sugar or nearly two and a half Original Glazed Krispy Kreme doughnuts. Alpen Original has one of the highest sugar contents among the cereals. The average portion poured was nearly double the guidelines at 82.5g, and contains the same amount of sugar as nearly 1.5 Original Glazed Krispy Kreme doughnuts. The Behind the Label study found that 63 per cent of consumers consider breakfast cereals as a regular part of our diet.  However, just over half (55 per cent) were able to recognise that cereal is a processed food, often with added sugars in the form of dextrose, molasses and glucose syrup. Added sugars are the main thing to try and avoid as many food items, including the Alpen Original cereal, have naturally occurring sugars, which are fine when consumed in moderation. Examples of added sugars you may spot on supermarket food labels include: dextrose, maltose, corn syrup and molasses.